As part of its InI Selection, Seeds of Africa offers feminised cannabis seeds of Wedding Cake. 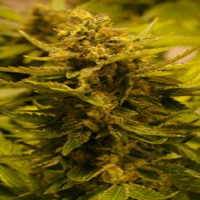 Wedding Cake Feminized Cannabis Seeds by Concrete Jungle Seeds: As part of its InI Selection, Seeds of Africa offers feminised cannabis seeds of Wedding Cake. 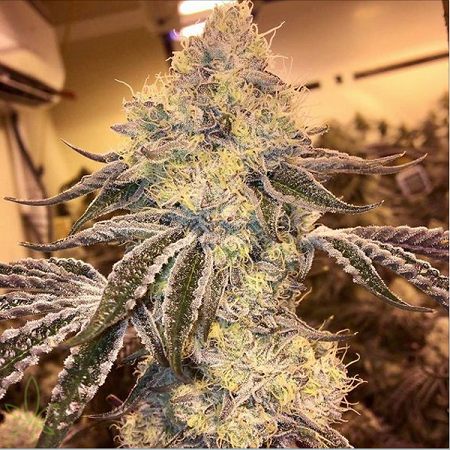 A cross between Girl Scout Cookies and Cherry Pie, Wedding Cake is also known as Pink Cookies, and is a vigorous hybrid that offers well-branched plants that lend themselves perfectly to SCROG cultivation techniques. 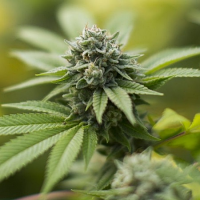 During flowering Wedding Cake produces compact and resinous buds offering a mouthwatering mix of sweet, earthy and tangy flavours, with a touch of vanilla and Tangie. The effect is powerful thanks to high levels of THC, and can help to fight stress and depression. 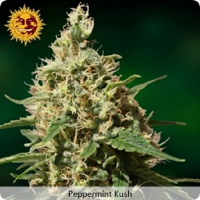 Created by the Jungle Boys, this strain is one of the most sought after in North American dispensaries as well as in Barcelona's cannabis clubs. These feminised seeds were developed in Spain from a US clone.